Same great tasting juice, but now “Organic”. 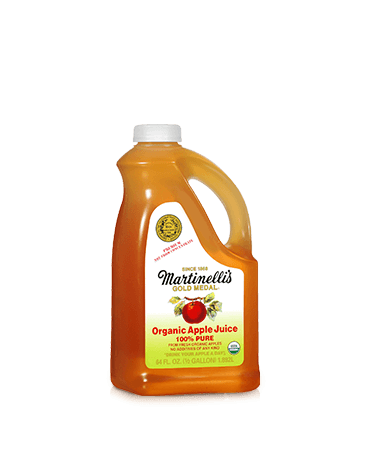 100% juice from U.S. grown fresh apples. They contain no concentrates, no flavorings, no chemical preservatives, and no additives of any kind. Available in a convenient 64-oz. jug.